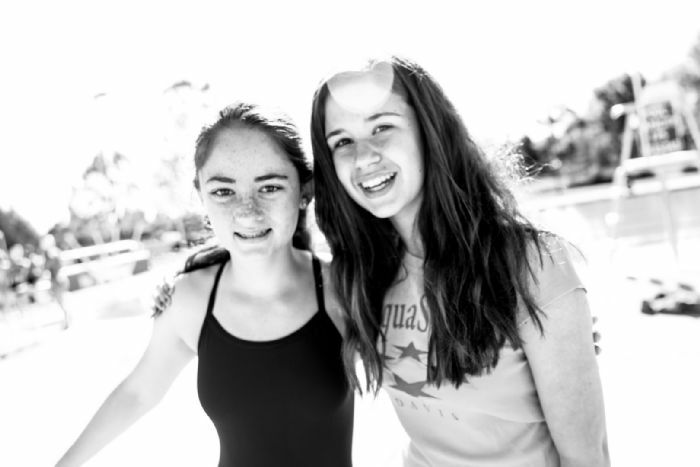 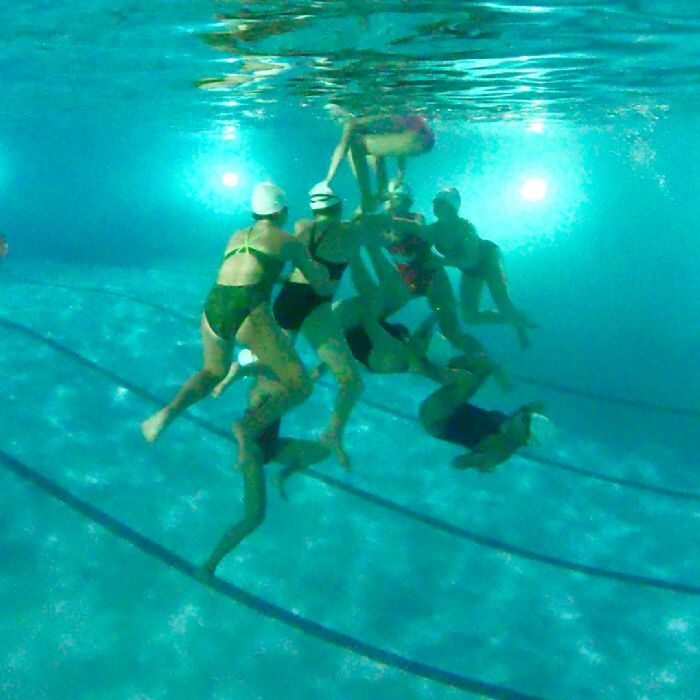 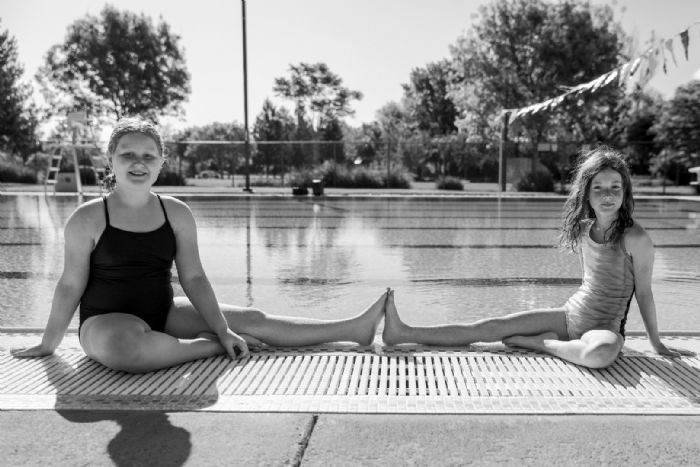 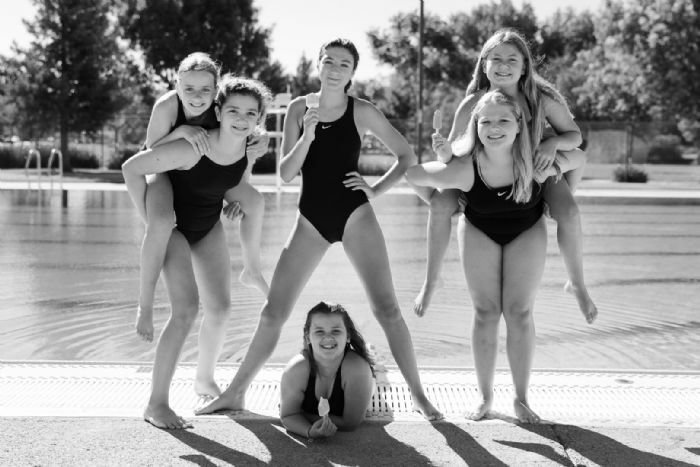 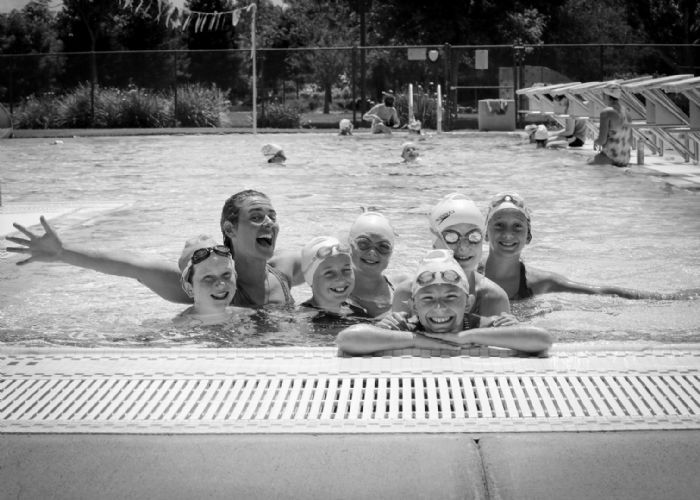 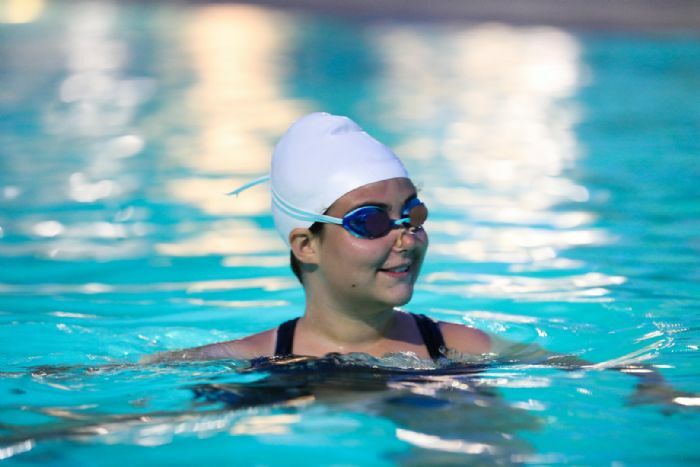 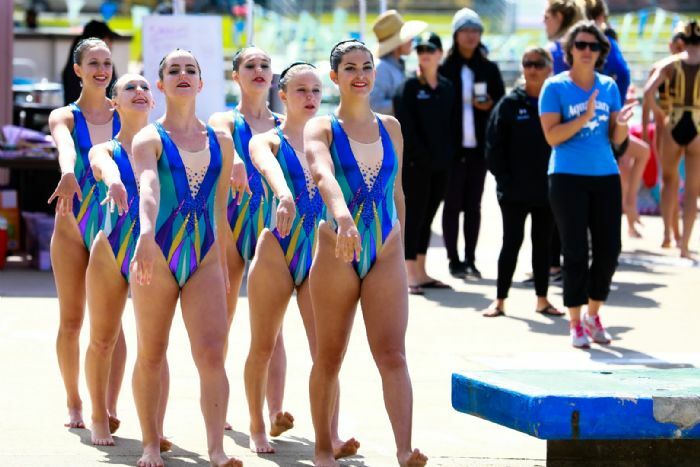 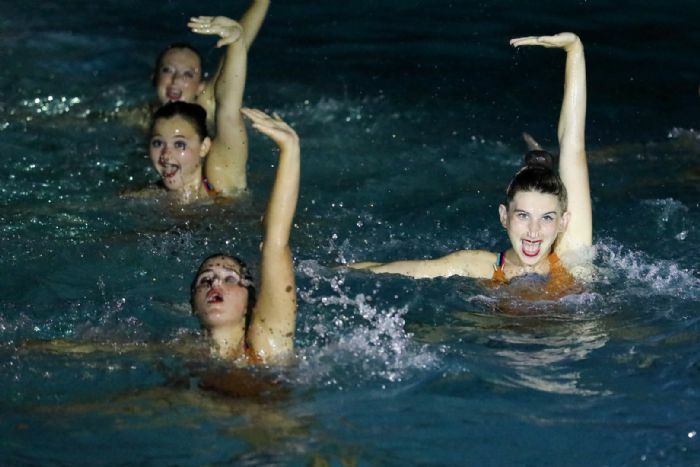 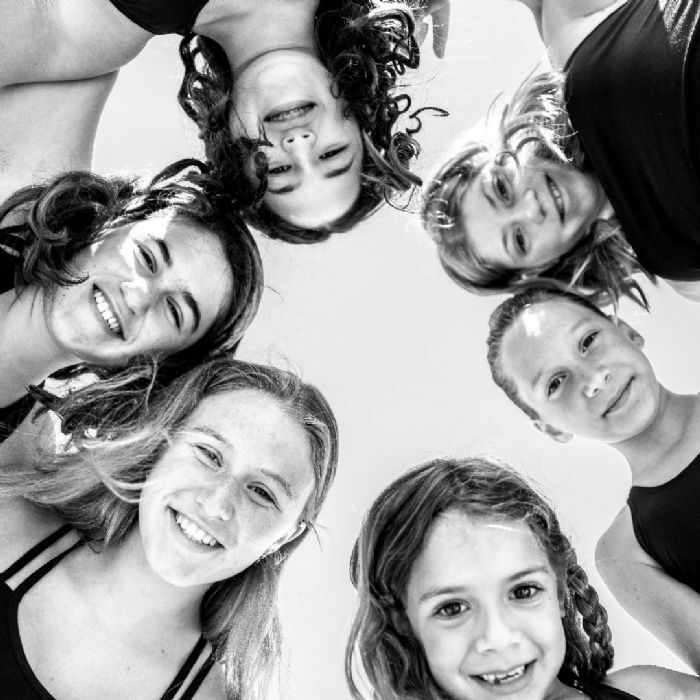 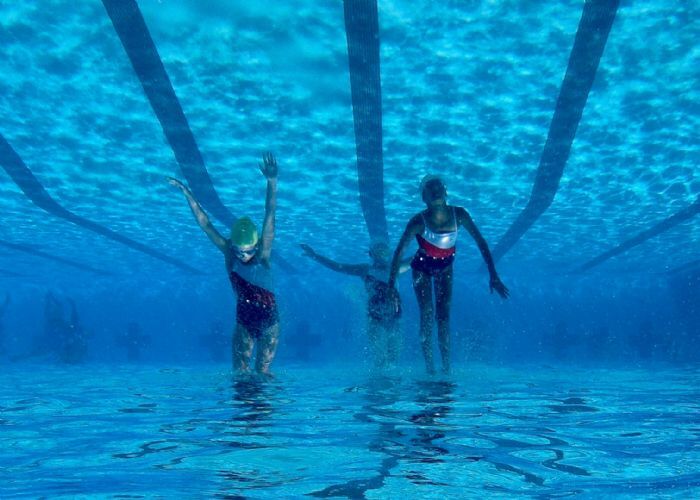 The Davis AquaStarz Synchronized Swimming Team is a non-profit group whose mission is to produce high caliber, goal-oriented young people through a curriculum that emphasizes the development of technical, physical and mental ability, creative movement to music, and cooperative functioning as a team member. 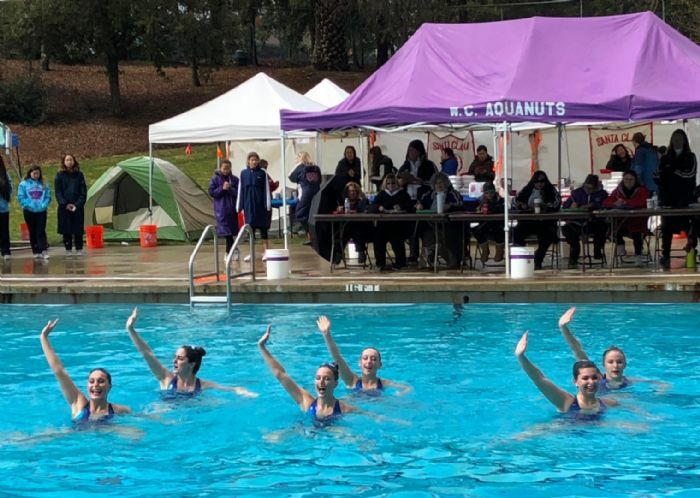 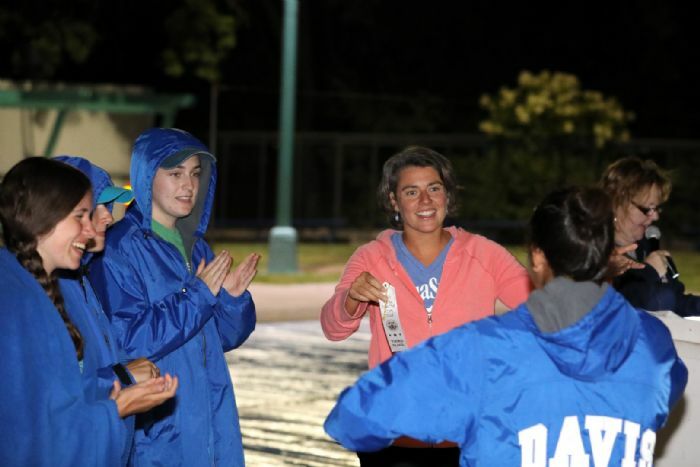 Welcome to the 20th Anniversary Season of the Davis AquaStarz! 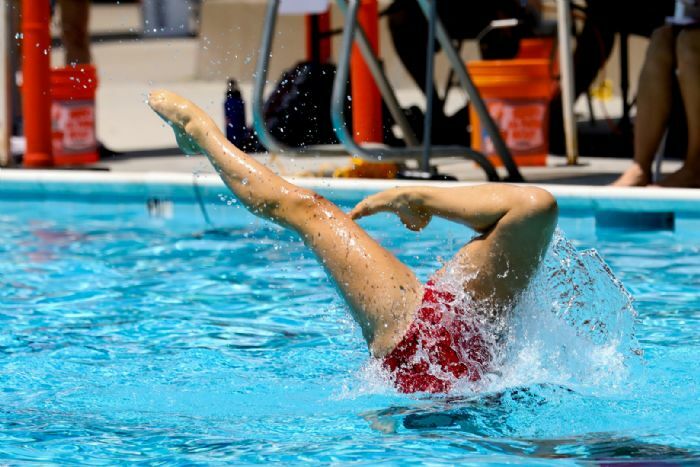 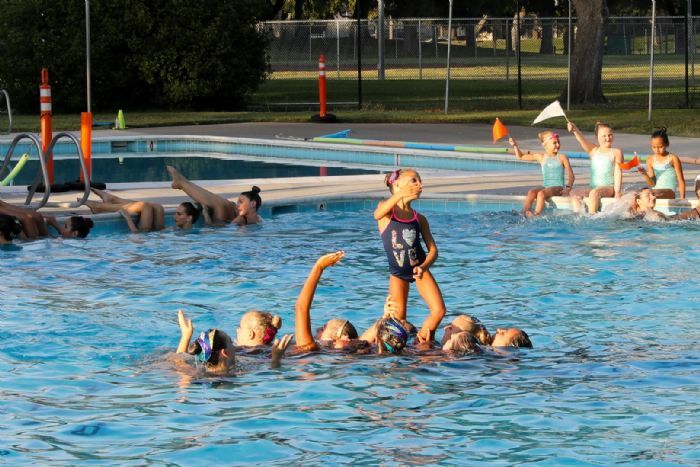 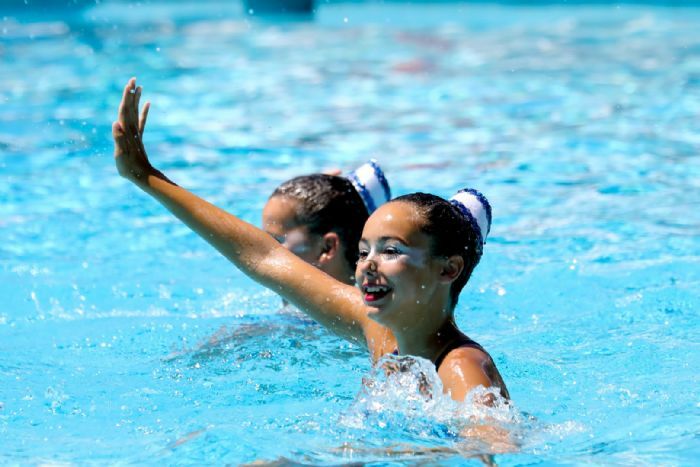 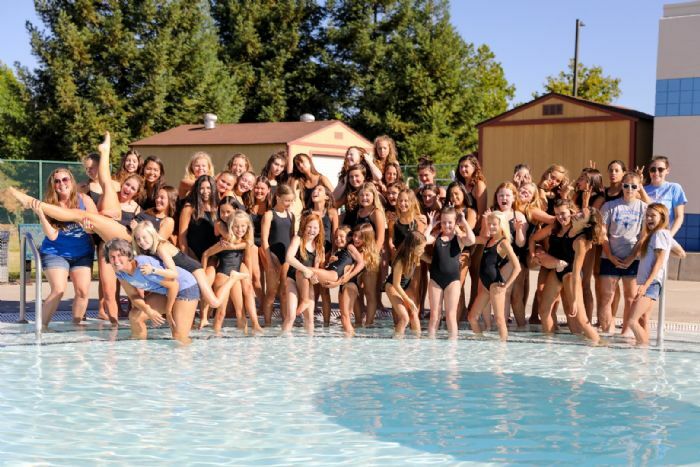 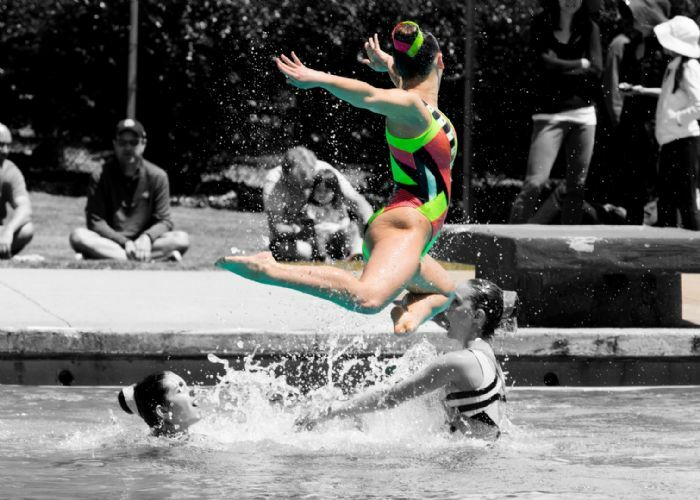 Mark you calendars for our annual show extravaganza celebrating 20 years of synchro in the Davis community on July 12th and 13th at 7:00 at Community Pool! 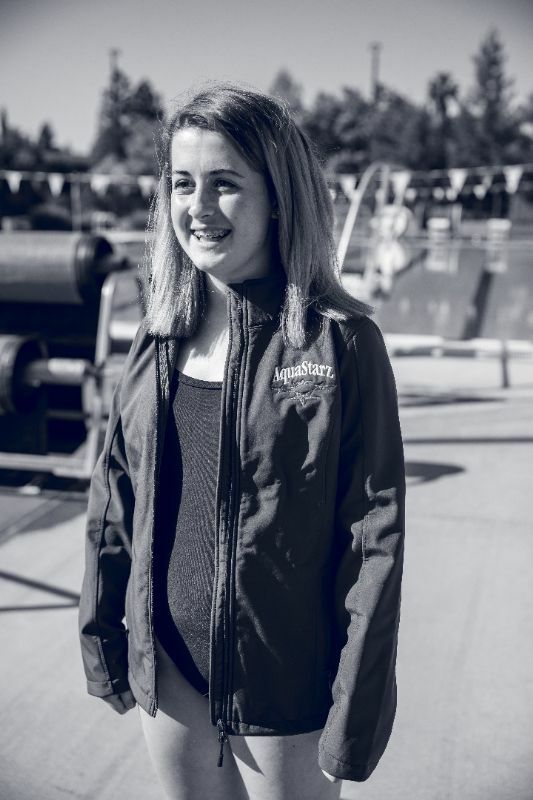 Fan Gear Store is OPEN! 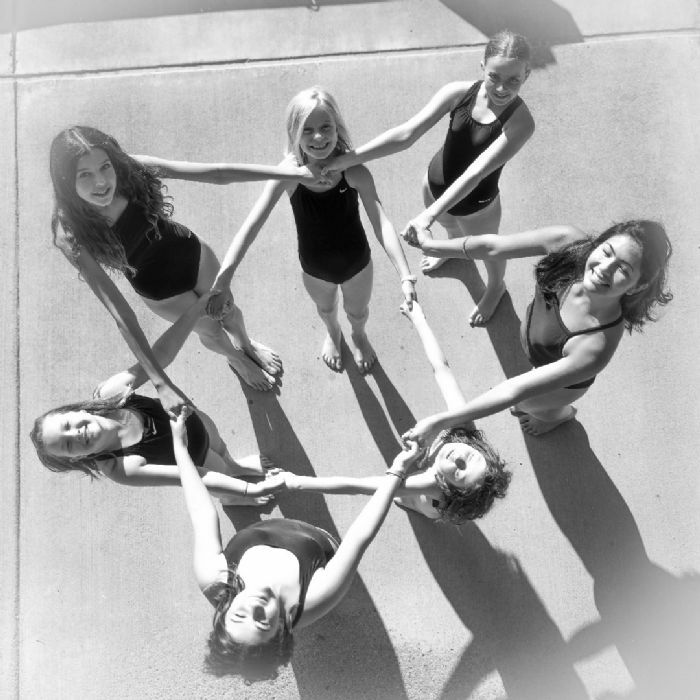 Click on Home then "Shop Online" to order. 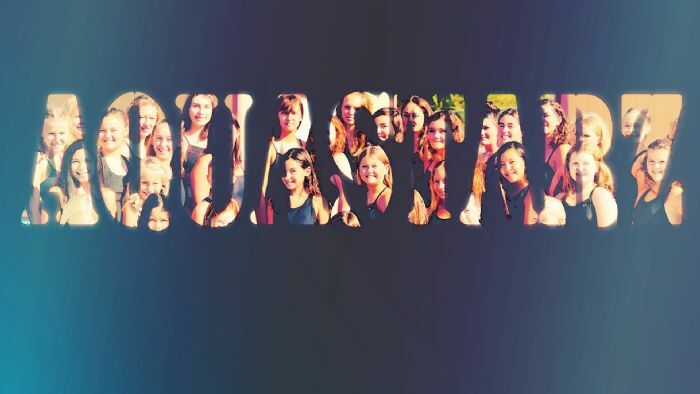 The Store closes on 4/22, so order now! 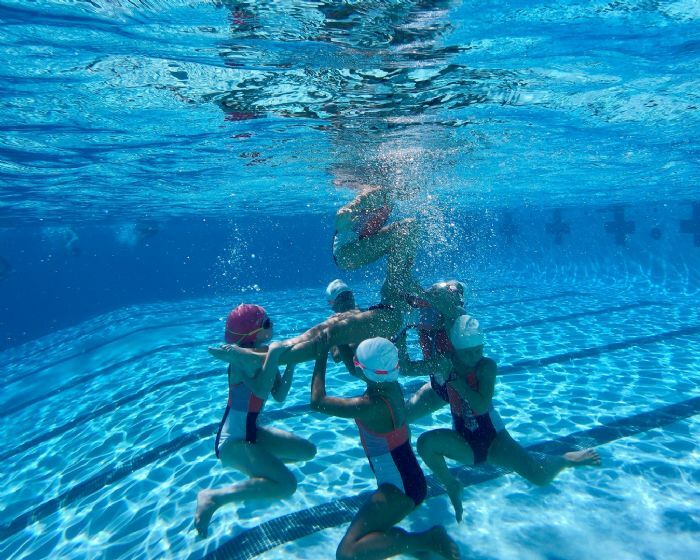 4/27 - Practice will be at COMMUNITY POOL because Darts has a meet at Arroyo. 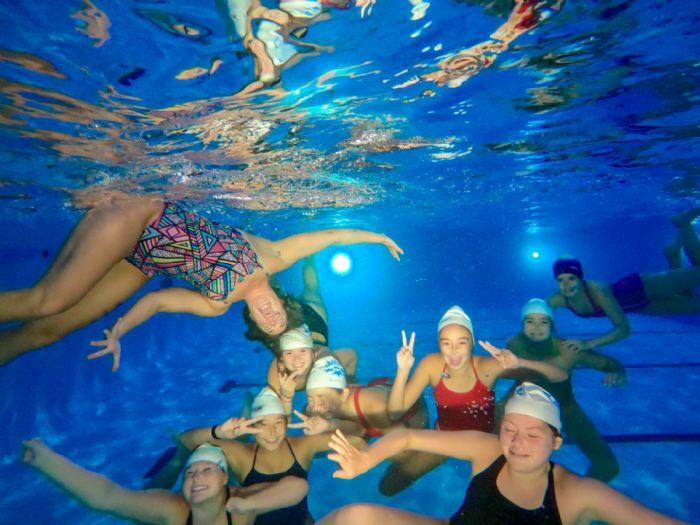 Regular practice times. 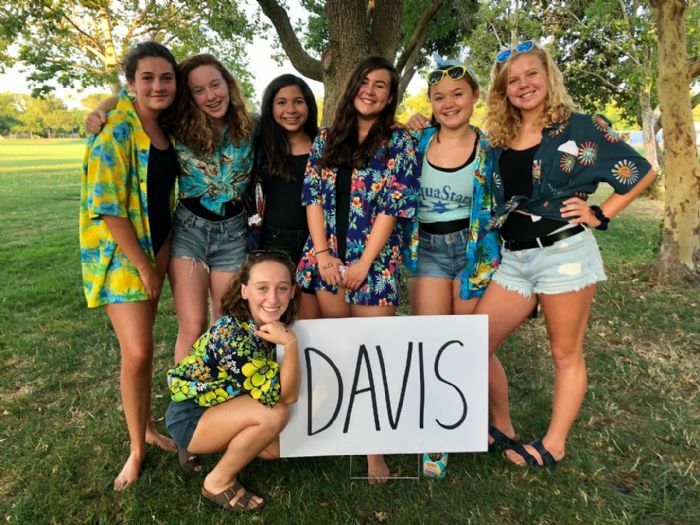 Check out our article in the Davis Enterprise! 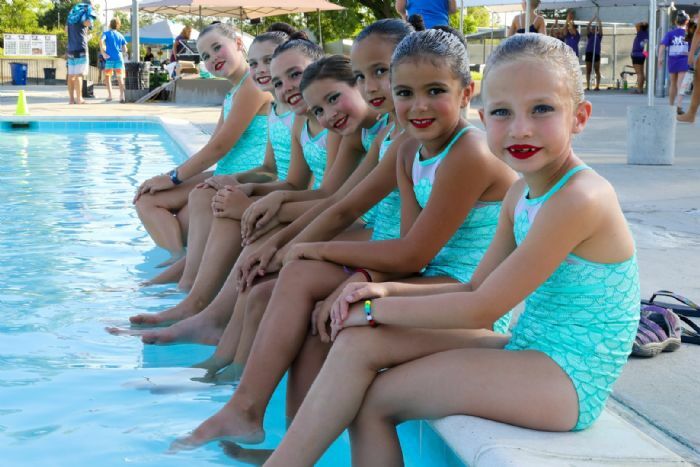 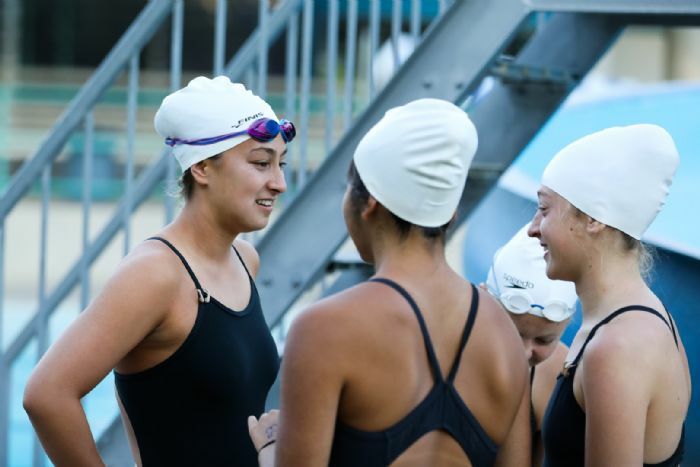 See video of our AquaStarz teammates competing at the USA Sychro Western Zone Championships in Irvine March 1-3!